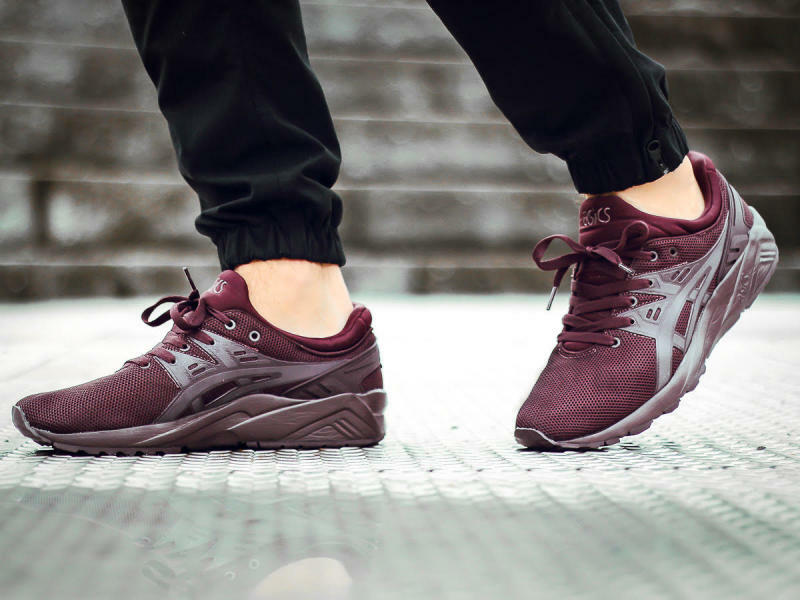 Rioja Red Gel Kayano Trainer EVO hitting stores now. 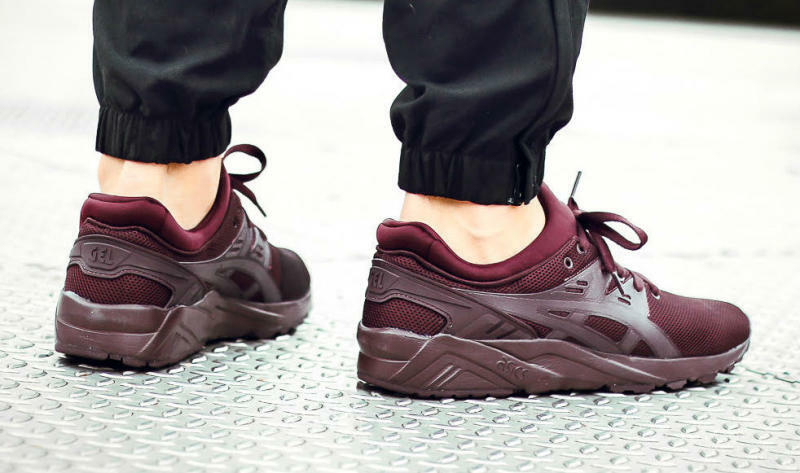 With monochrome footwear trending, Asics delivers its Gel Kayano Trainer EVO in a wine-flavored colorway. Rioja Red is featured throughout the shoes stretch-fit mesh upper, seamless stripe applications and GEL-cushioned tooling. Branding hits on the tongue and heel are tonal. Pick up a pair now at Asics retailers like Sole Kitchen.